Every Saturday night during my childhood years, me with my brothers and cousins gathered together in front of our black and white TV waiting for Richard Dean Andersen aka "Macgyver." Good news, a revival of this 80s hit TV series will be aired on 23rd Sept (Friday) at CBS channel. 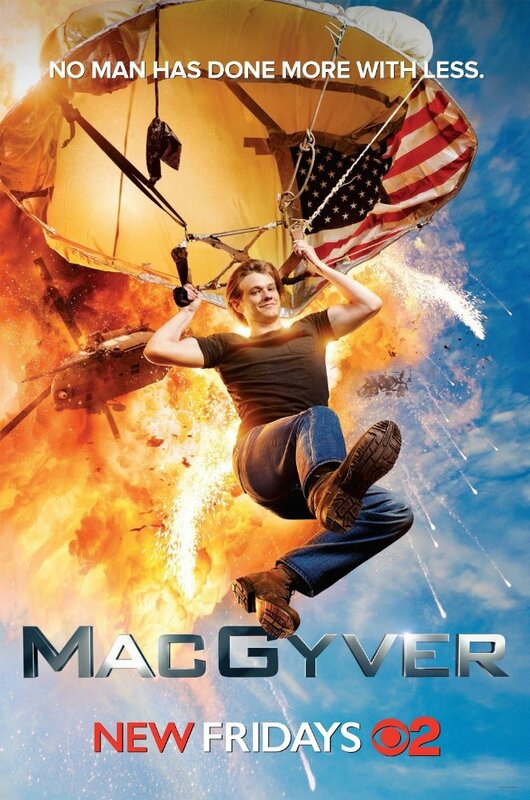 So mark your calendar and let's see this new Macgyver!